What do you think about visiting Mt. 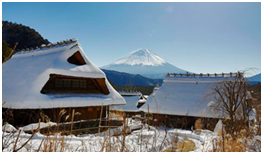 Fuji in winter and enjoy snow and Japanese high quality Omotenashi? Most people climb or visit Mt. 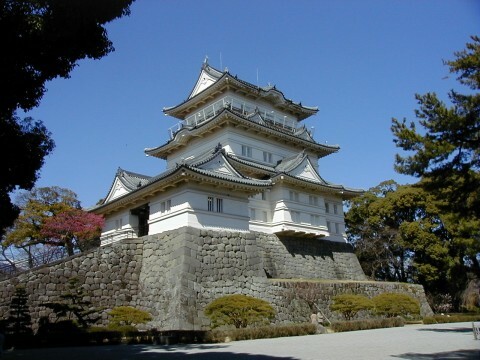 Fuji during either spring or summer time. Unless you really love mountain climbing, many of you might want to have something extra besides Mt. Fuji viewing. 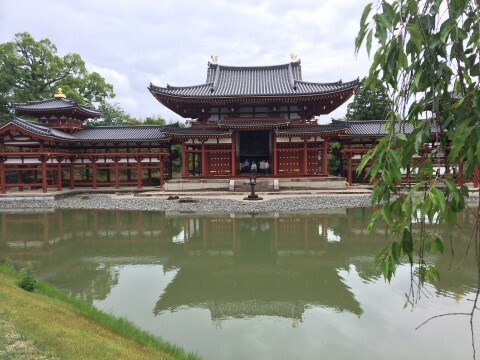 For those of you who might feel that way, I would like to highly recommend “Fujigoko”, Five Lakes of Mt. Fuji where you can enjoy a panoramic view of Mt. Fuji. It’s the only spot you can get an overall view of Mt. Fuji. In order to enjoy a picturesque view of Mt. 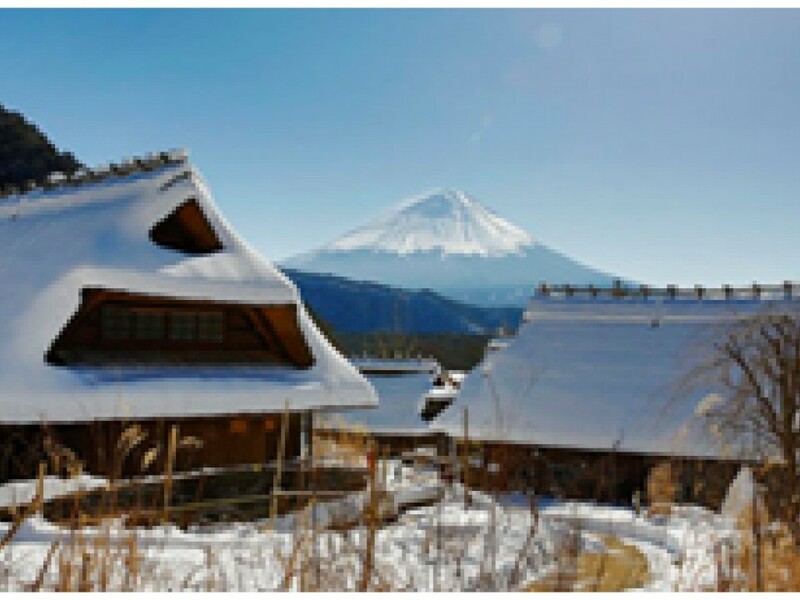 Fuji covered with snow, my recommendation is to stay over a night in the area. Here I would like to share how I fully enjoyed the Five Lakes and Mt. Fuji in two days so that you can use it as reference. 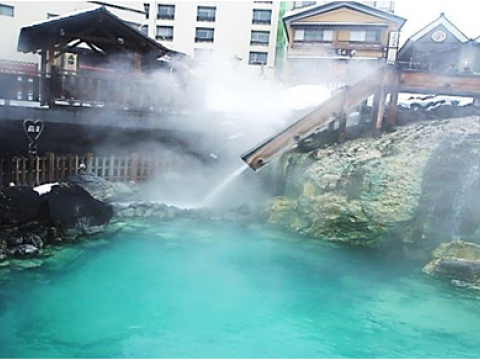 Have a wonderful time in this highland resort, which is most close to Mt. Fuji. 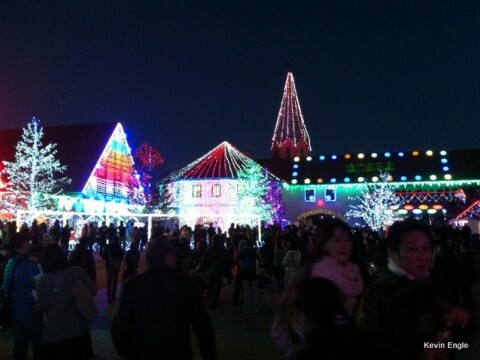 17:05	Visited "Niagara Winter Illumination"
『How to Get to Mt. 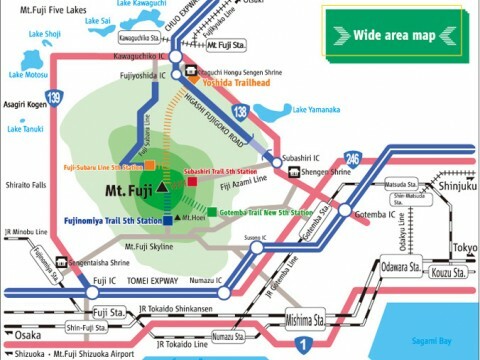 Fuji』 If you plan to visit Mt. Fuji from Tokyo area, I would like to recommend “Fuji Five Lake Enjoy! 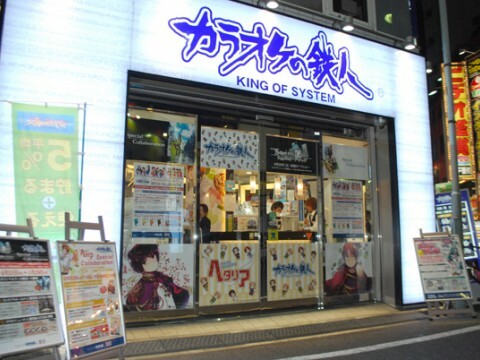 ticket”. This is quite a value for money! 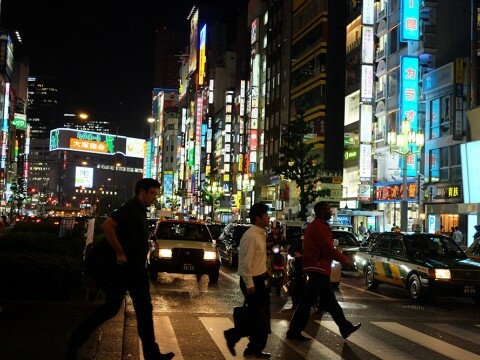 By using this package ticket, you won’t get lost once you get on the bus at Shinjuku station and enjoy free bus ride in the Fujigoko area during your stay. 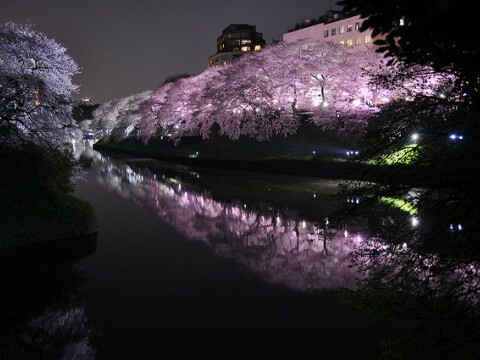 Plus you have a free ticket to the tourist spots in the surrounding area. Although you might find the bus seat is a bit compact, it goes directly to your destinations in two hours. 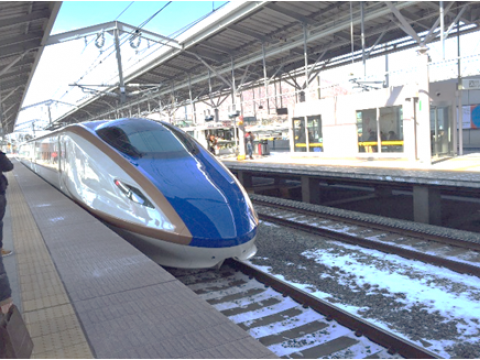 Enjoy the ride in the “Japanese- size” seat! How to buy: Make a reservation for bus ride either by phone or online. 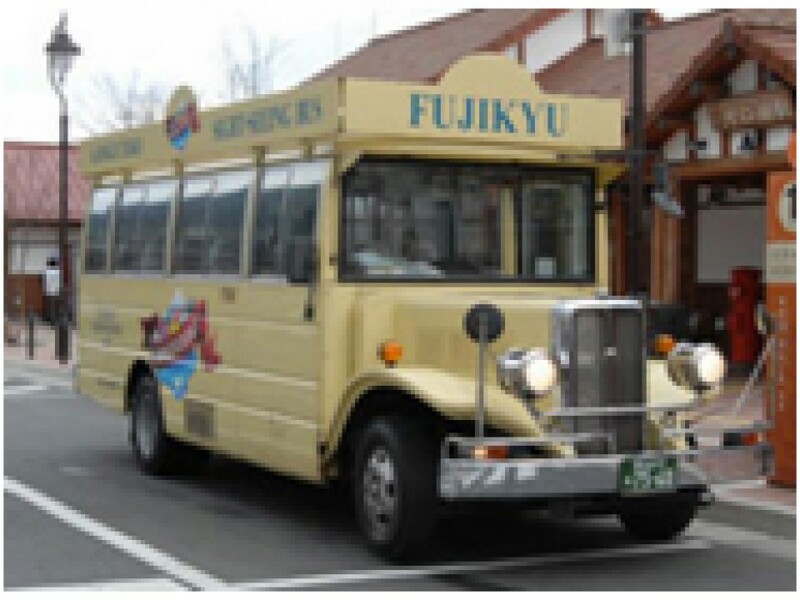 Then, go to Shinjuku Expressway Bus Terminal and ask for Fuji Five Lake Enjoy! Ticket. 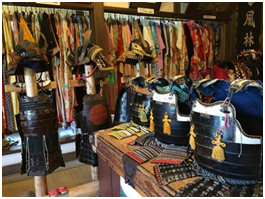 Visitors can try on kimono or samurai armor for a small fee and take photos! At the Saiko Iyashino-Sato Nenba, one of the most beautiful thatch roofing houses village in Japan have been reconstructed for tourist visitors. You will notice every house is numbered for your easier reference. 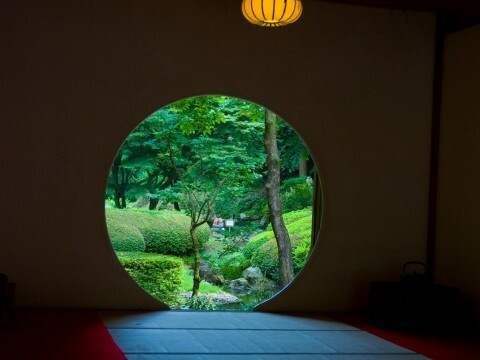 In the No.5 house (“Kutsurogi-ya”), local grannies will welcome you in the traditional thatch roofing house and serve you a cup of free tea and little sweets. Just sit around the fire and relax. 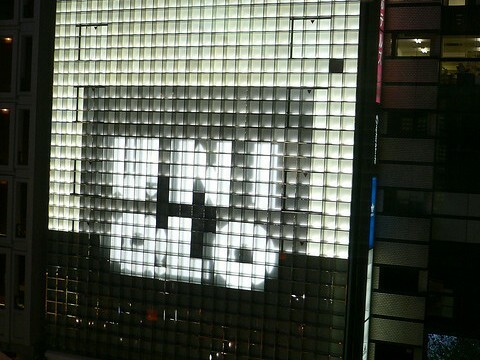 Their great hospitality put you in a healing atmosphere regardless of language barrier. 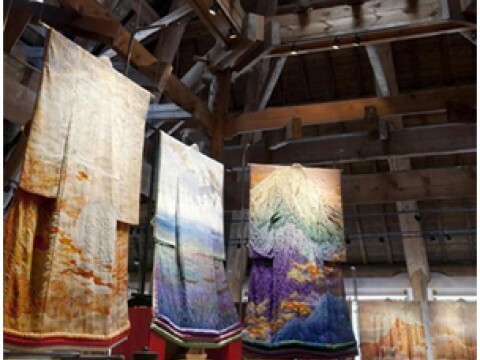 “Hinomiya”(No.12) is an art gallery that displays Japanese traditional culture and local artworks from the Age of Civil Wars with help of local volunteers. 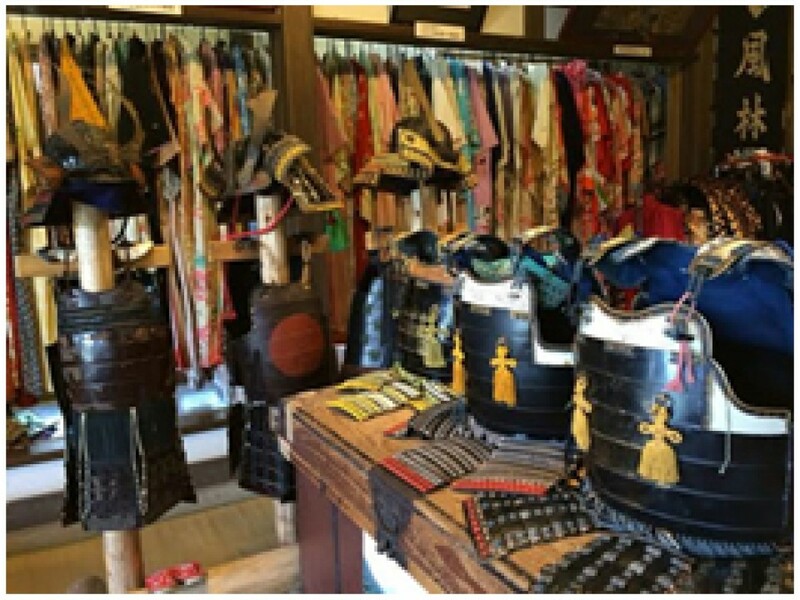 You can try on samurai armors, ninja costume and kimono as much as you like just for 500 yen. 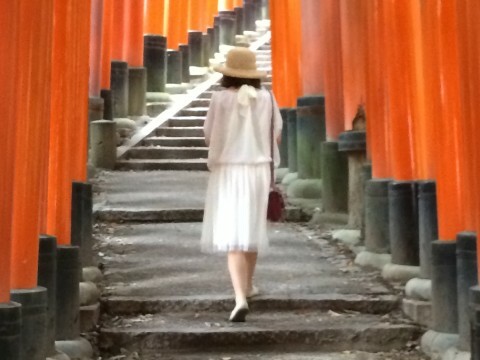 (If you try a same thing in Kyoto, it will cost you 20 times as much.) 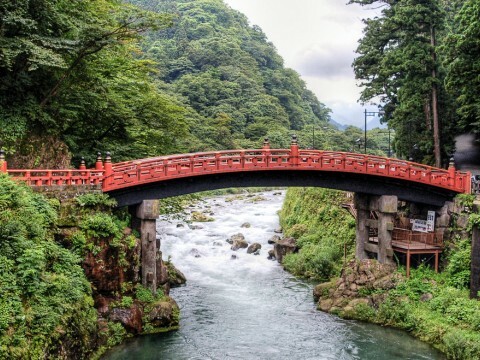 Even if it’s first time to put on kimono, their professional staffs will assist you putting it on in 5 minutes or so on top of your T-shirt or something equivalent. Then you can go out and walk through the village. 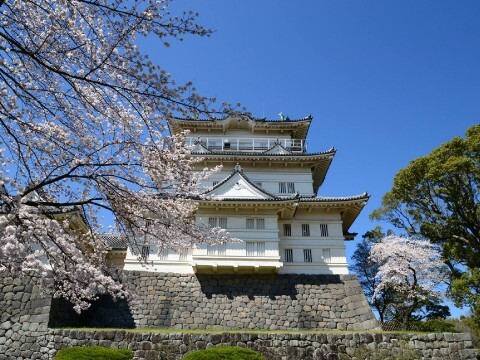 Why don’t you take pictures wearing traditional Japanese cloth with picturesque Mt. Fuji in the background? It would be a lovely post on Facebook or other SNS. 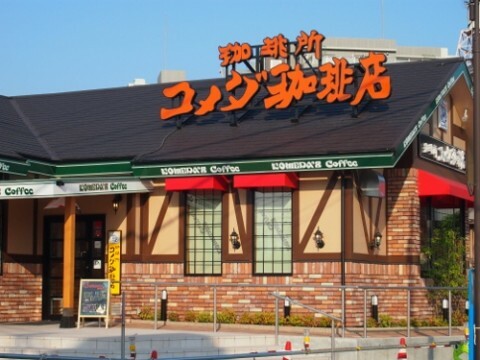 “ Saiko Iyashino-Sato Nenba "
『Try Famous Japanese Soba Noodle!』 Shousen’s semitransparent and chewy soba noodles are highly recommended and it has a pronounced scent. 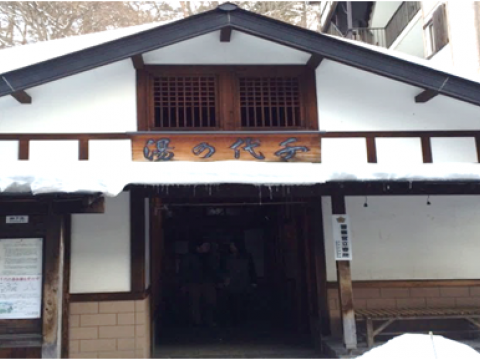 Many of soba enthusiasts take the scent of soba seriously. 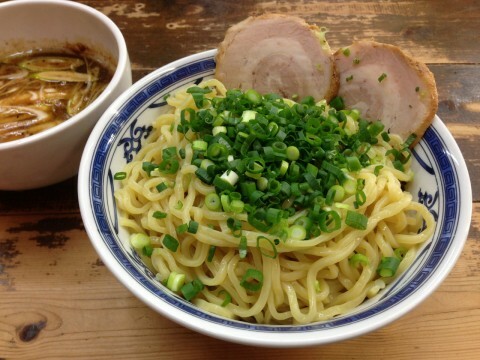 Their noodles are characterized by black particles of the new crop of buckwheat berries. 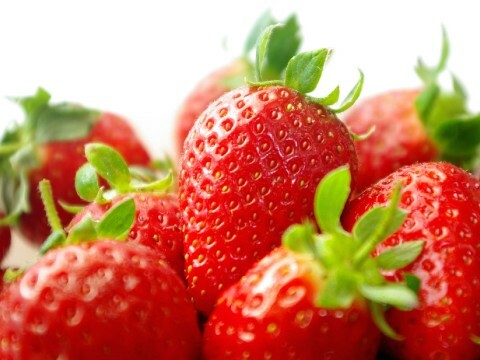 You might get worried what they are, but they are nutritious. 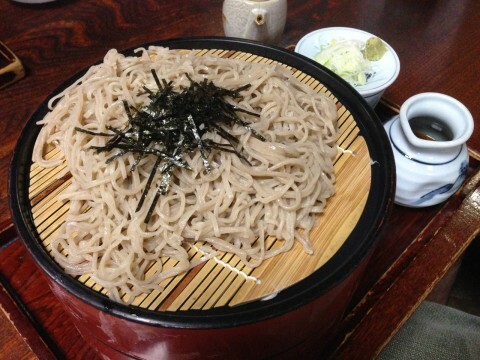 It is usually said darker soba noodles are good for your health. 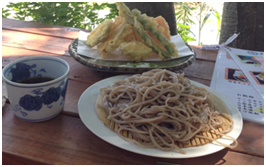 I would recommend you to eat soba noodles at first without a dipping source. 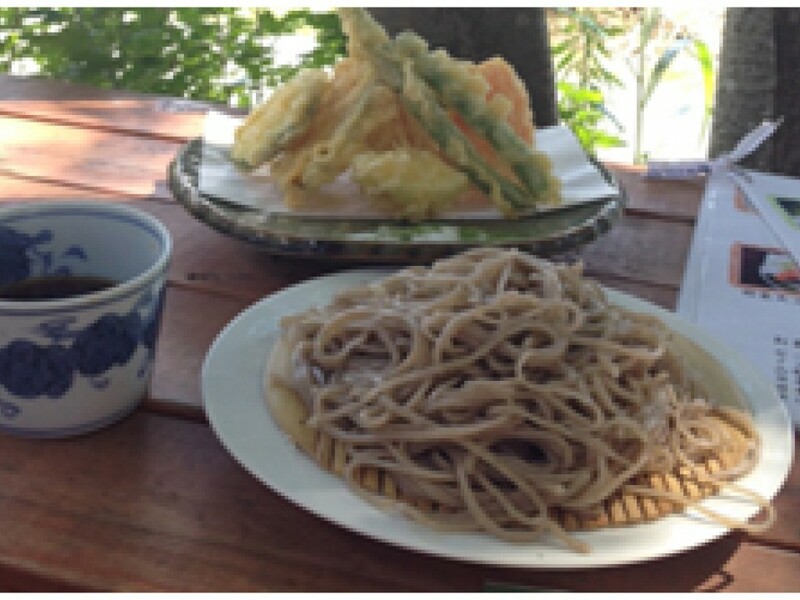 You will enjoy the taste of soba noodle itself. From your second bite, to enjoy its scent and smooth sensation when swallowing, it is acceptable to make noise while eating soba. 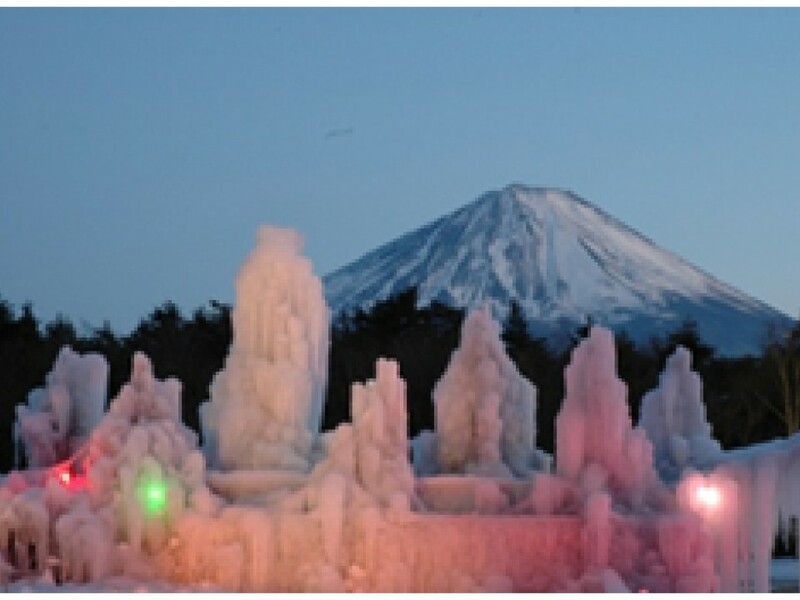 『Enjoy Art created by actual nature』 Saiko Winter Festival is to view frost-covered trees which can be viewed only in winter. In cold climates, frost is composed of delicate branched patterns of ice crystals formed as the result of fractal process development. 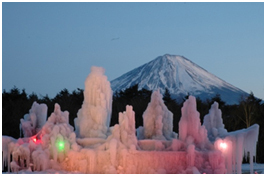 Ice sculptures of "silver frost" on the trees can reach 10m and is breathtaking in the winter setting. It is full of strength and utterly impressive. At night the natural works of art are lit up for a mysterious and romantic winter atmosphere.